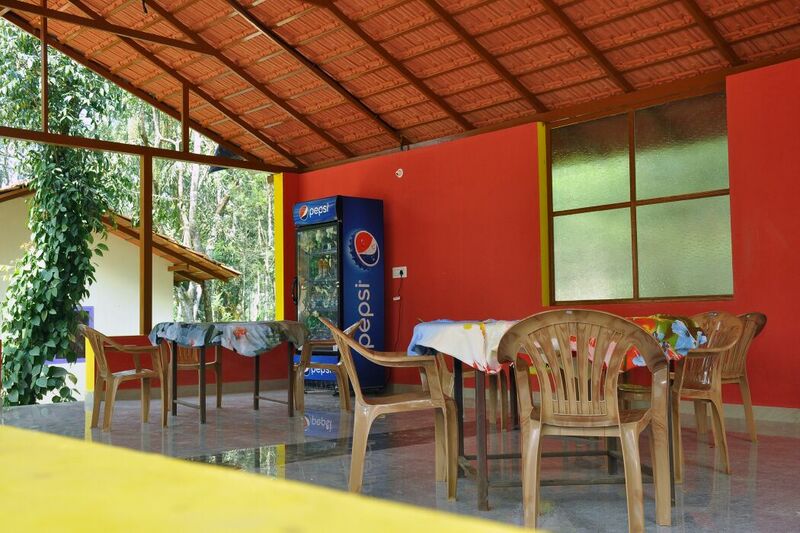 Welcome drinks, Pure malnad style food Vegetarian/Non-Vegetarian, Bird watching, Coffee estate tour/Nature walk, Free Accommodation for children below 5 years (age proof mandatory), Cellular signals of all major networks are available, Indoor games (Chess, Playing Cards and Carom), Outdoor games (Shuttle, Cricket and Volleyball, Rain Dance), 24 hours hot and cold water, Vehicle Parking. 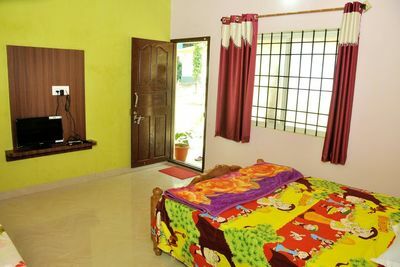 ​Children between 5 to 12 years, half of the adult price(age proof mandatory). 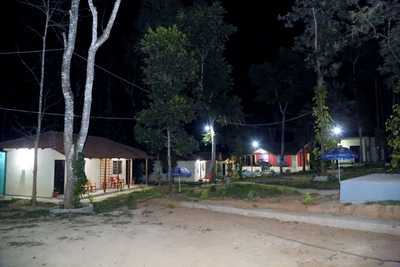 Vehicle charges for sight seeing, Guided trekking, Pick up / drop to nearest bus stop, Medical assistance on call. 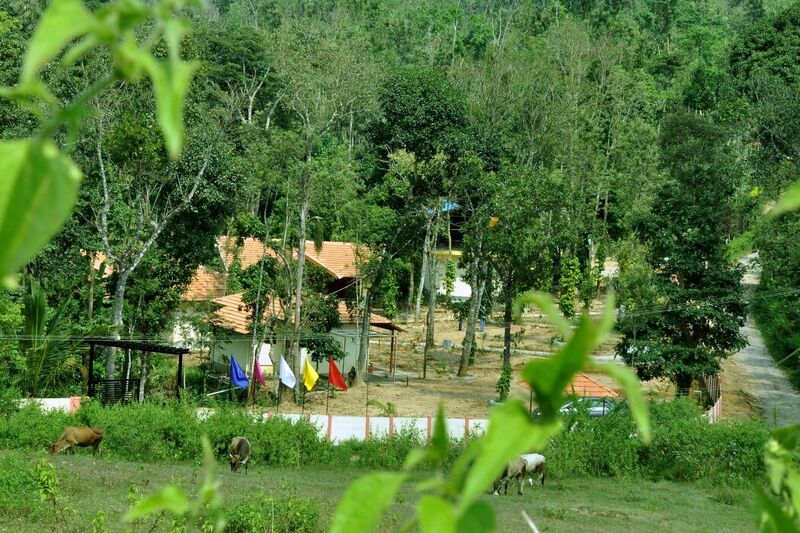 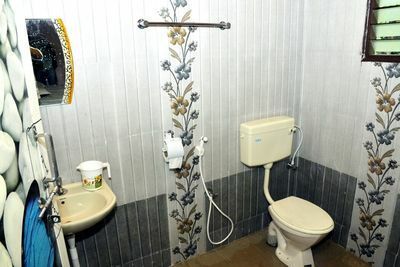 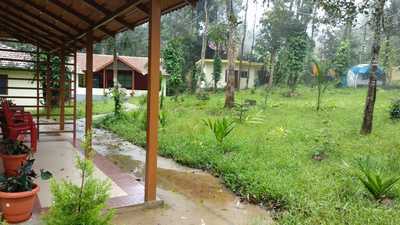 Spandan Homestay is very convenient place. 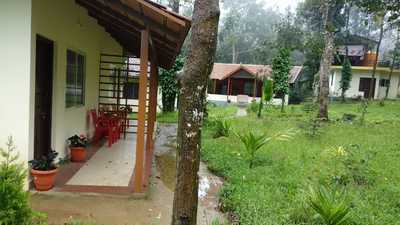 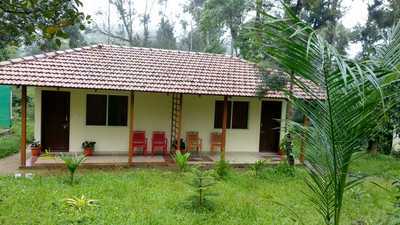 we can see the hill stations around Chikmagalur are famous summer retreats since they remain cool even during summers. 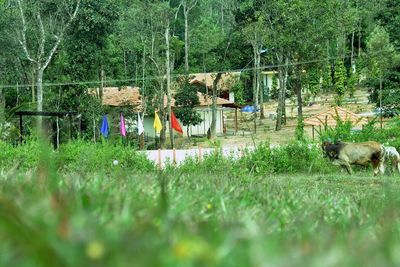 This district is dotted with many holy spots and tourist place. 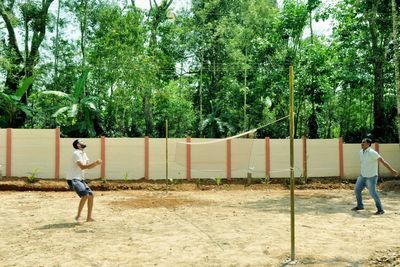 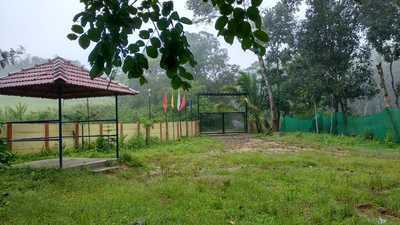 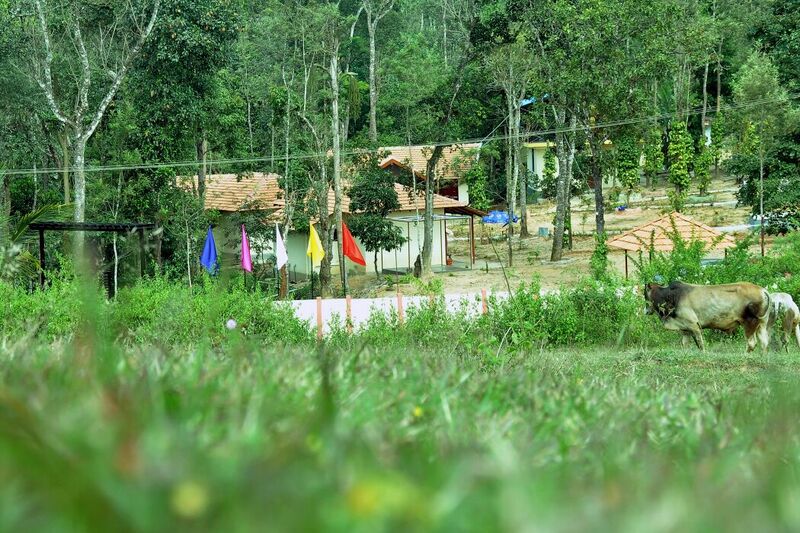 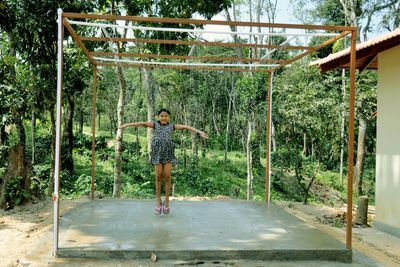 Spandan Homestay is the place with which it is untouched, unexplored and raw is a life time experience for every admirer of true nature. 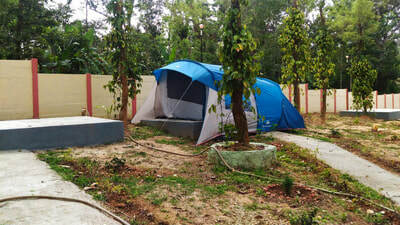 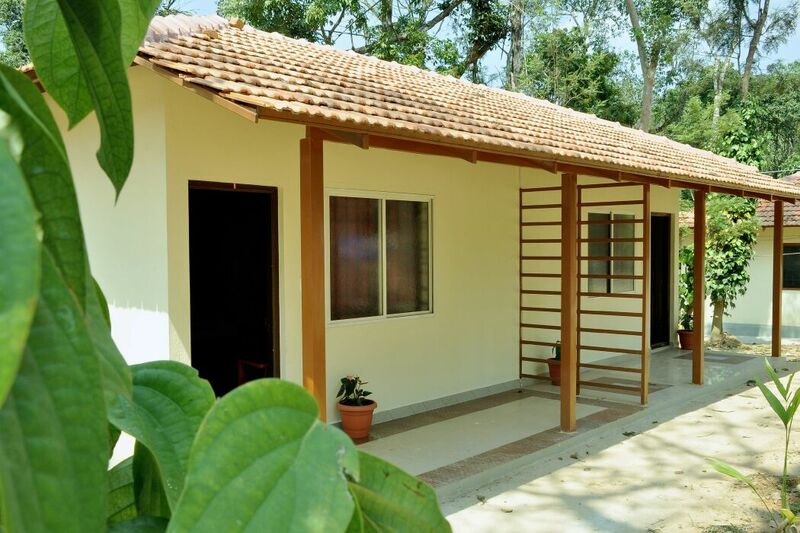 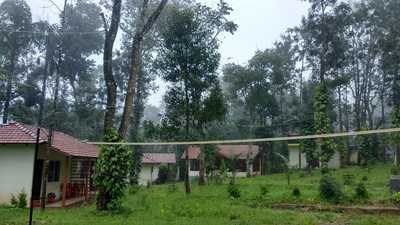 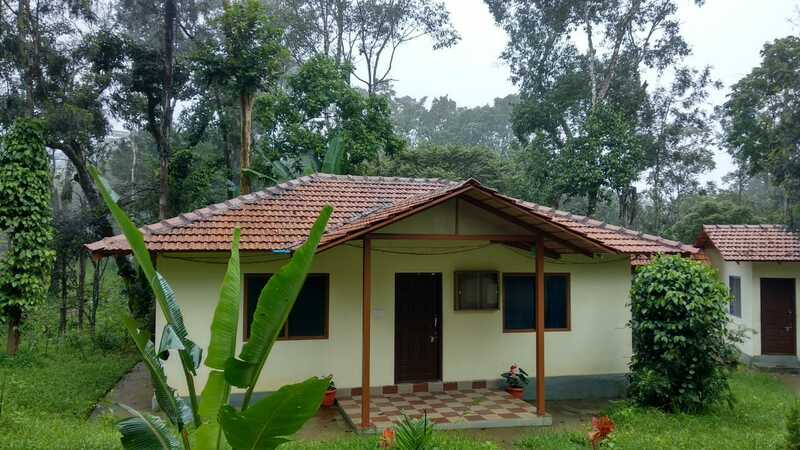 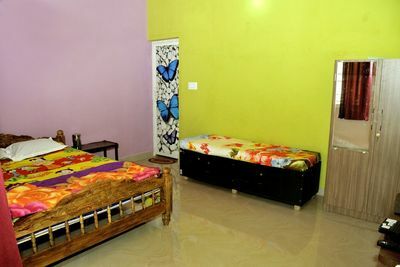 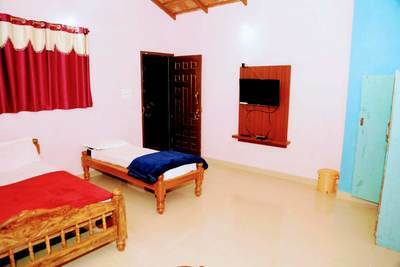 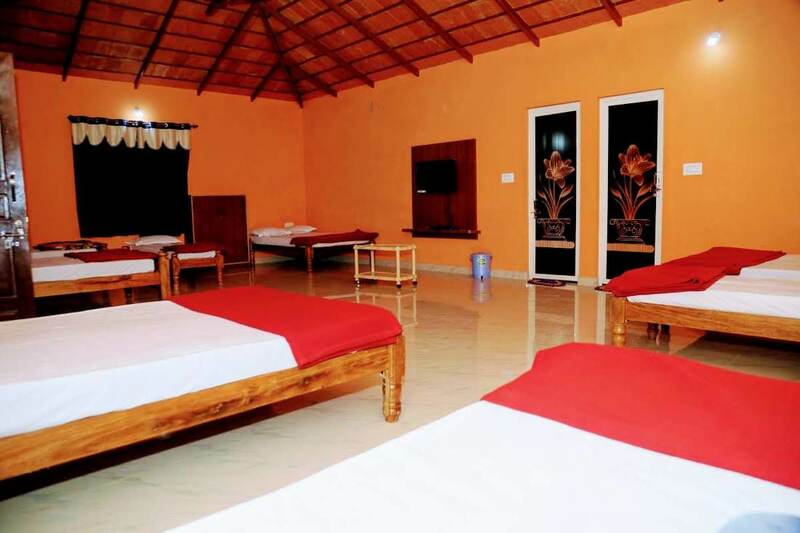 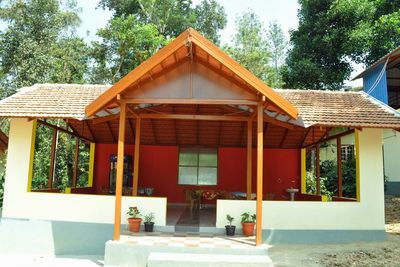 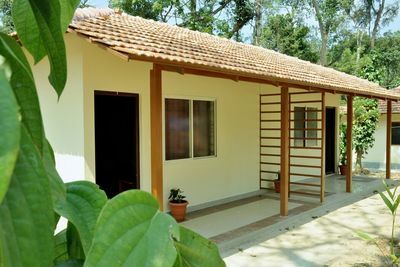 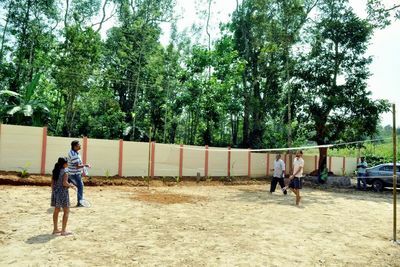 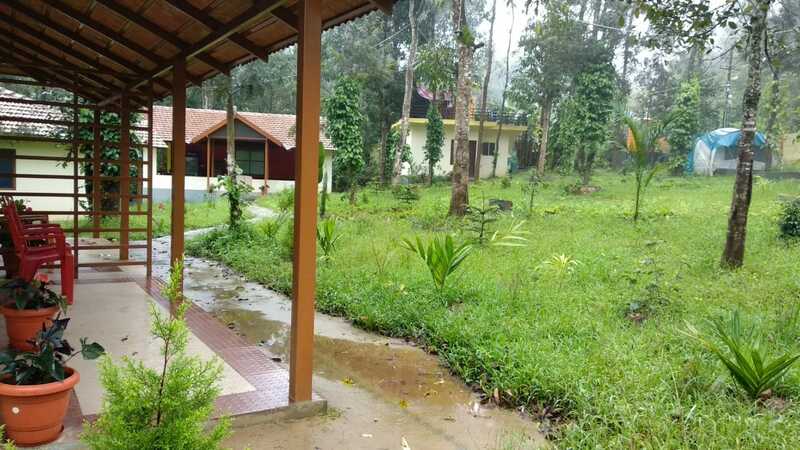 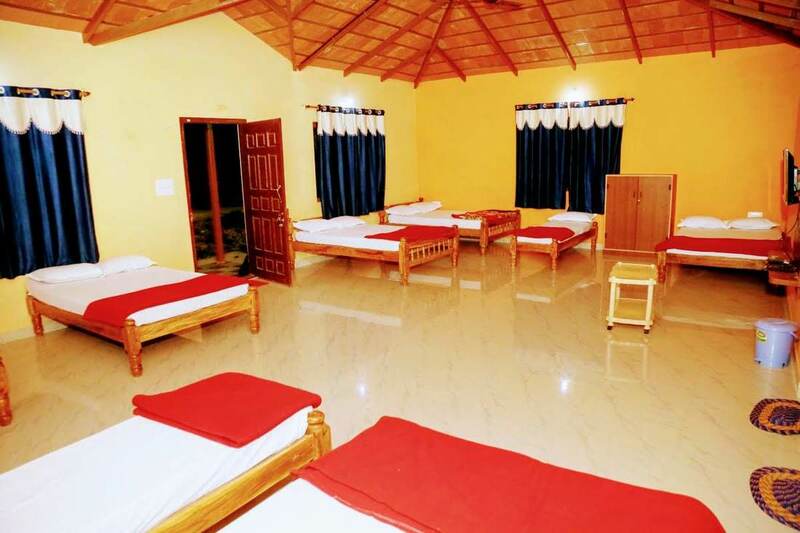 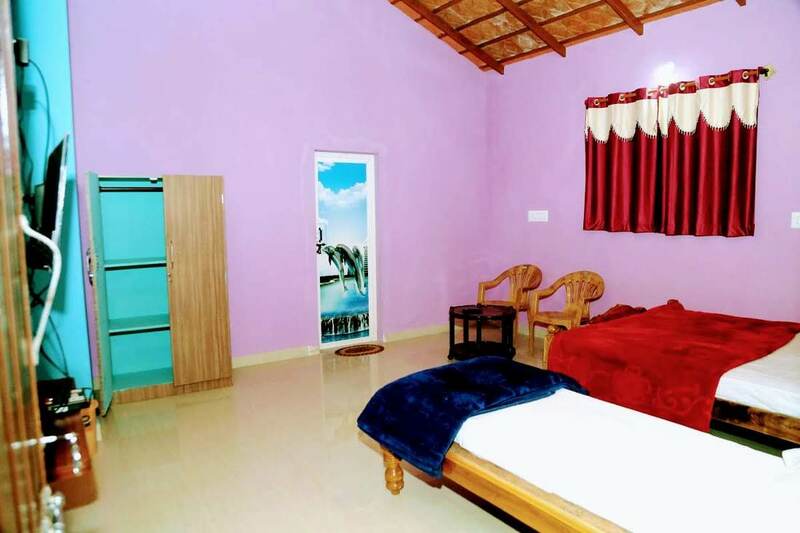 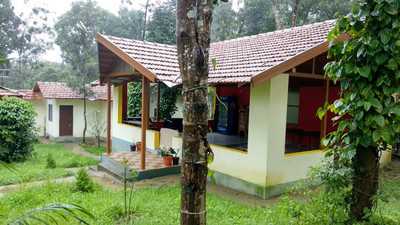 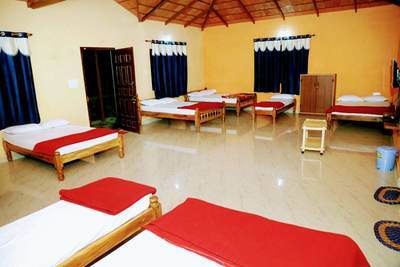 In Spandan Homestay you can enjoy the peace and tranquility amidst vast stretches of coffee estates, and many tourist spots such as Mullayanagiri, Sringeri Mutt, Sithalayyanagiri, Annapoorneshwari temple, Hebbe Falls, Jhari Falls, Kemmangundi peak, Shankar Falls, Bhadra Wildlife Sanctuary and Aldur Shooting Point. 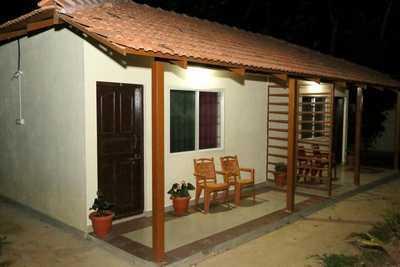 Distance: Aldur - 5 Kms, Mudigere - 19 kms, Chikmagalur - 24 kms, Mangalore - 141 kms, Mysuru - 204 kms, Bangalore - 266 kms. 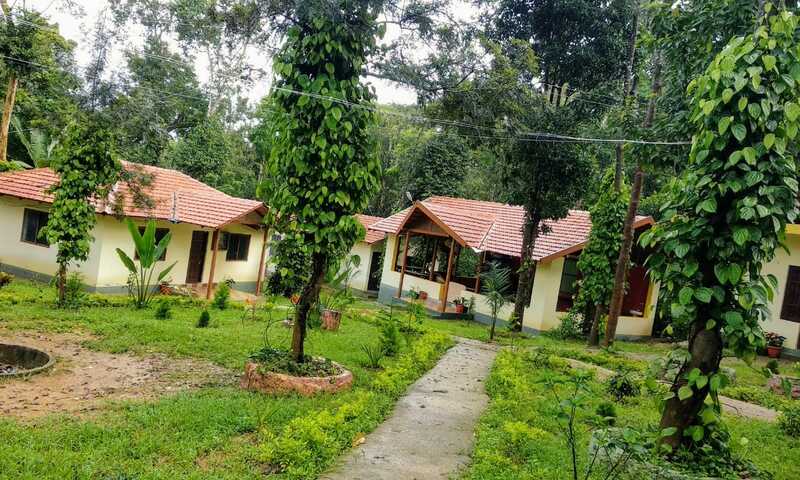 Places to Visit: Aldur Shooting Point - 4 kms, Muthodi Forest - 20 kms, Mullayanagiri - 23kms, Seethalayyanagiri - 43 kms, Jhari Falls - 46 kms, Honnamanahalla - 47 kms, Datthapeeta - 55 kms, Manikyadhara - 56 kms, Sringeri - 64 kms, Horanadu - 68 kms, Dharmasthala - 83 kms, Kukke Shree Subhramanya - 112 kms.